Your liver is the major detoxification organ in your body. 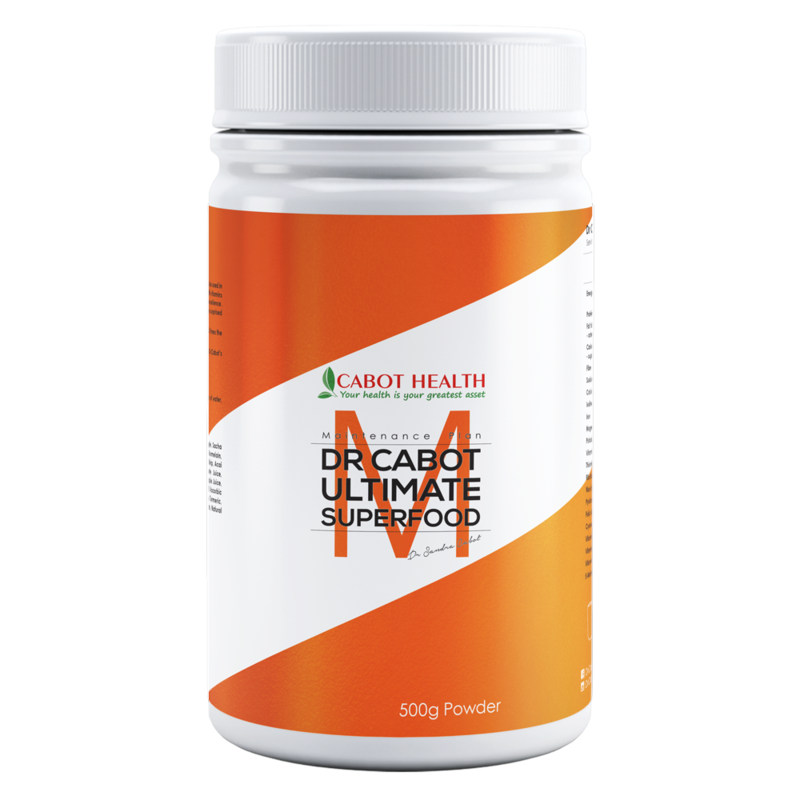 Its many roles include cleaning the blood, manufacturing the bile needed to absorb fat, breaking down hormones, regulating fat and sugar metabolism and storing essential vitamins, minerals and iron. The liver supports almost every organ in the body and is essential for survival. However, it is becoming increasingly common for people to get a fatty liver, which occurs when fat accumulates inside our liver cells causing the liver to becomes enlarged and swollen with fat. Fatty liver is associated with insulin resistance, and if left untreated can progress to liver cirrhosis, diabetes or even liver cancer. 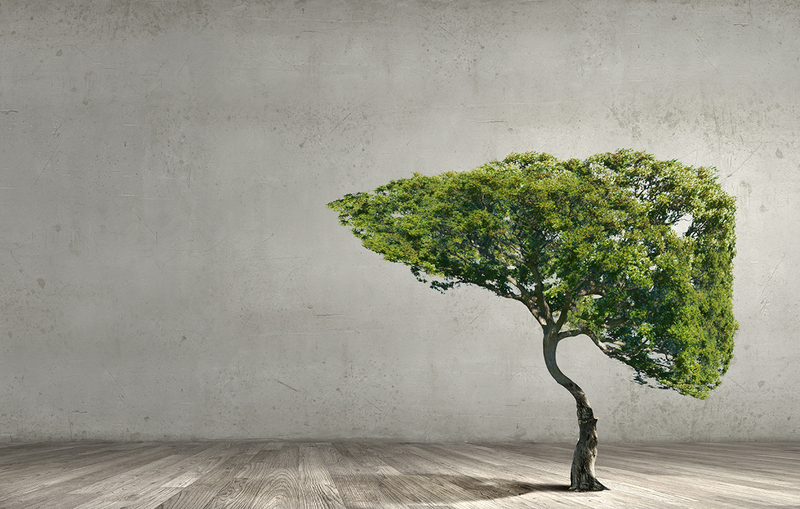 Exposure to environmental toxins such as solvents, dyes, plastics, glues, pesticides, etc. 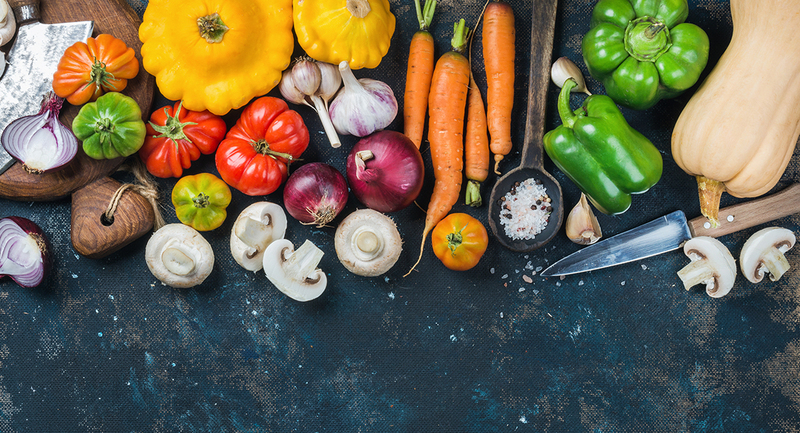 Follow a low-carb diet – This means reducing or eliminating sugar, refined/bleached flour and foods containing these things. These foods elevate blood sugar and insulin levels and can cause fat to accumulate inside the liver. Eat more raw plant foods – Raw fruits and vegetables are the most potent liver healing foods. 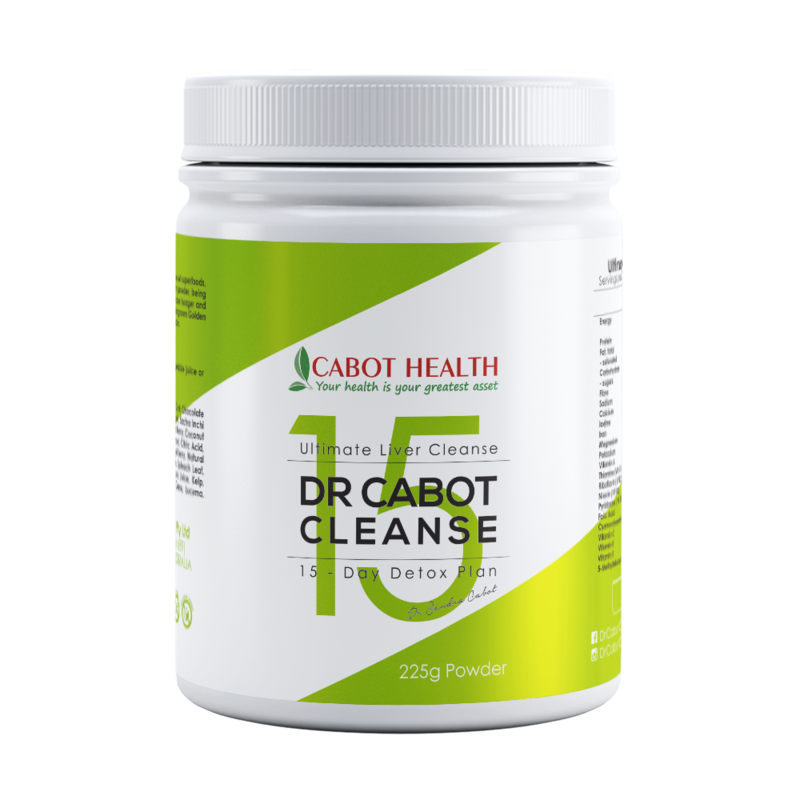 They work by cleansing and repairing the liver filter to help trap and remove more fat and toxins from the bloodstream. Have protein with every meal – Good protein sources include eggs, fish, poultry and lean red meat. Other good sources of protein include why protein powder, unflavoured acidophilus yoghurt and certain cheeses such as fetta, cottage, ricotta, parmesan and pecorino. Consuming protein at each meal helps to reduce hunger and cravings. Eat good fats – It is important to avoid all deep-fried food, preserved meat, partially hydrogenated oil, margarine and cheap cooking oil. The best quality fats to include in your diet are extra virgin olive oil, cold pressed macadamia oil, cold pressed coconut oil, avocadoes, seafood, raw nuts and seeds. Portion is key – Avoid eating large meals as this can overwork your digestive tract and puts a huge strain on your liver. Overeating also promotes heartburn, reflux and bloating. Serve your meals on a smaller plate to assist with portion control. Rehydrate your body – Hydrating options include water, herbal teas, weak black tea and vegetable juices. Dehydrating fluids include alcohol, coffee, soft drinks and diet drinks. If you are regularly well hydrated your liver filter will work more effectively as an internal cleanser. Maintain a regular exercise regime – Regular exercise promotes a fast metabolism and reduces insulin levels. Good options include running, walking, cycling, swimming or other recreational sports. Improving your liver function will cause your energy levels to increase and will improve your mood and mental state. 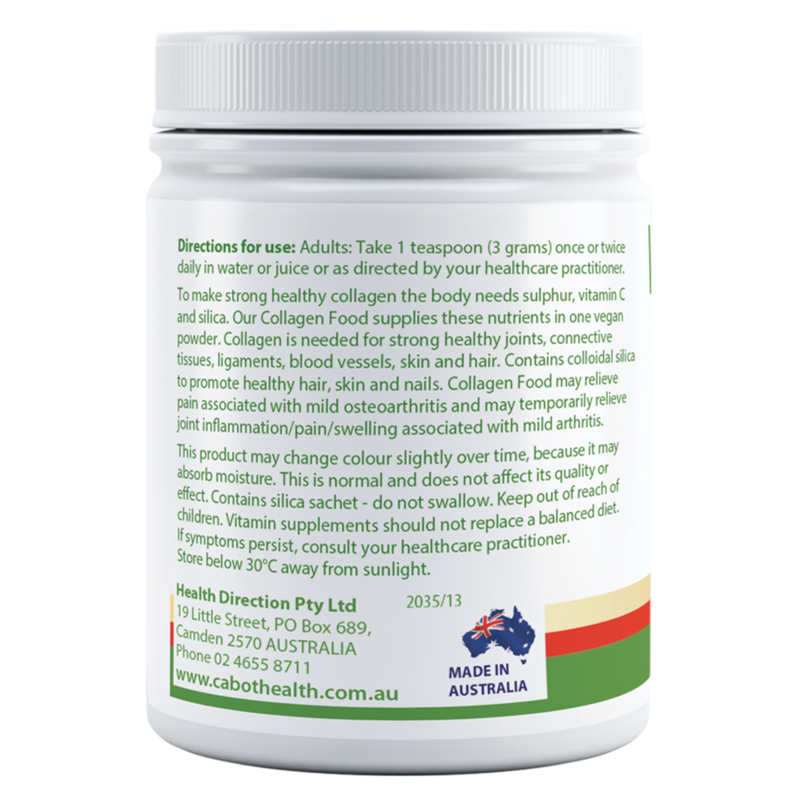 Be natural – Avoid artificial chemicals and toxins such as insecticides, pesticides, and artificial sweeteners and colourings, flavourings and preservatives. Choose natural and chemical free cosmetics. 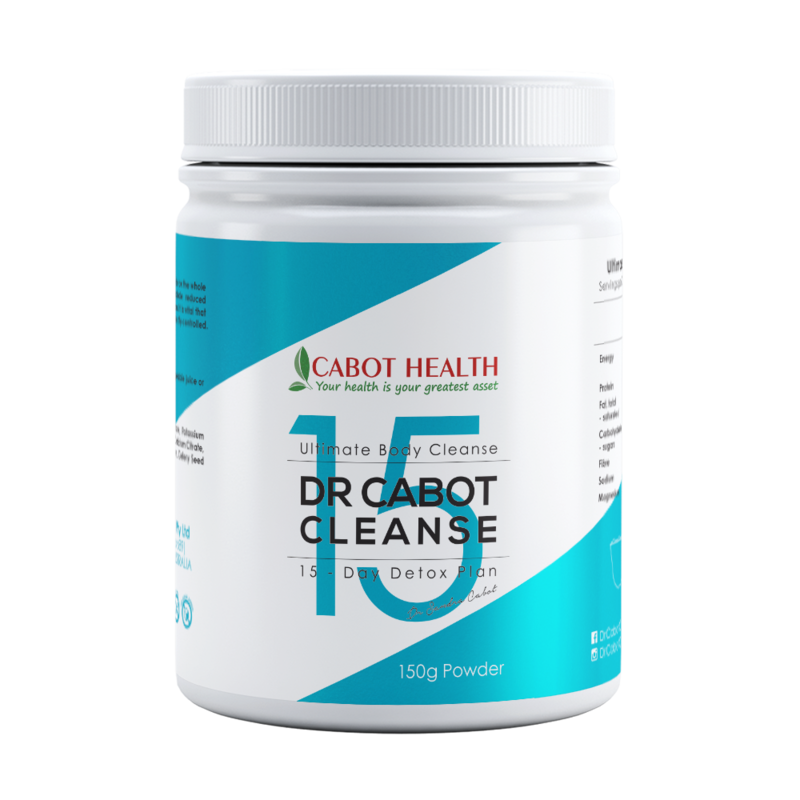 Boost your metabolism – Having plentiful amounts of fibre from unprocessed food, raw and cooked fruits and vegetables will encourage regular bowel movements. 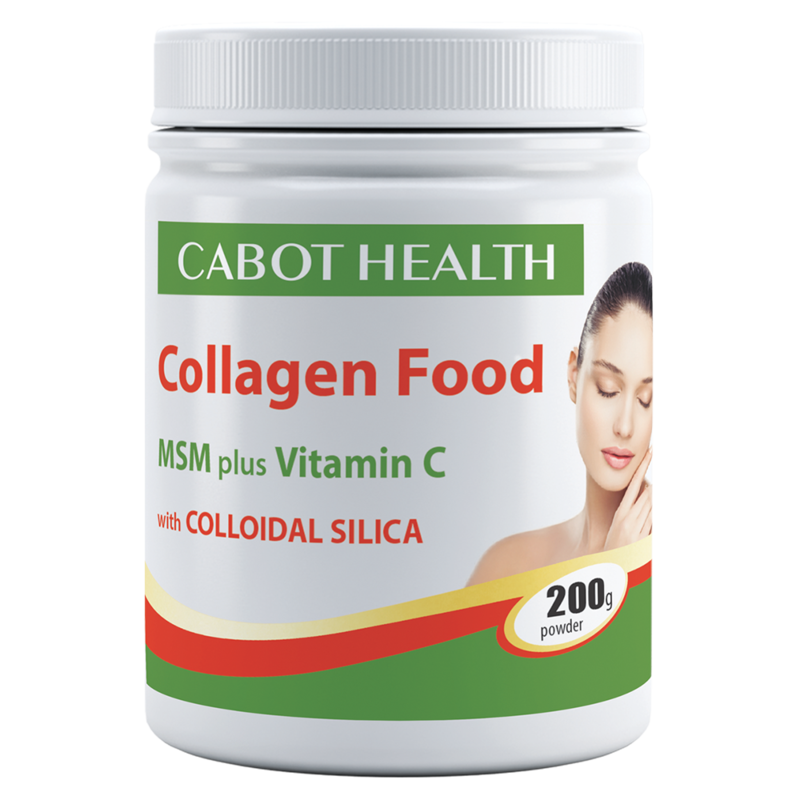 You can avoid constipation by adding a couple tablespoons of LSA powder to smoothies, vegetables, soups, cereals and fruit salads. LSA stands for linseeds (flaxseeds), sunflower seeds and almonds. 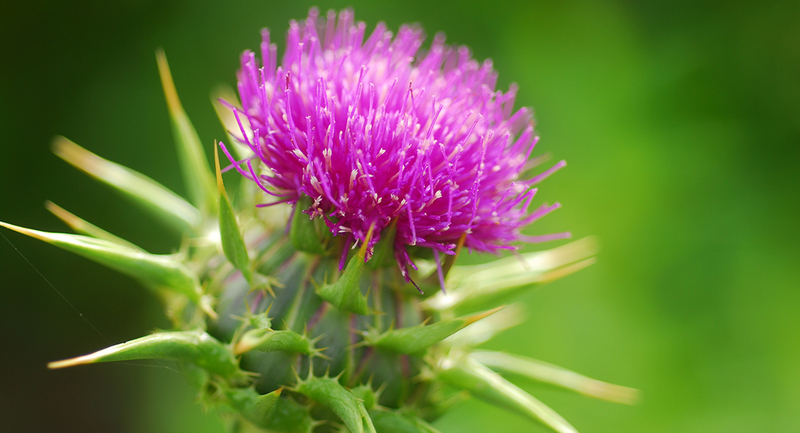 St Mary’s Thistle – Is a powerful herb that protects liver cells from harm, supports liver regeneration, enhances detoxification of the liver, provides antioxidant effects and maintains liver and gallbladder health. Turmeric – The active component of turmeric is curcumin; a powerful antioxidant and liver protector. Turmeric raises levels of glutathione in the liver and improves function of the gallbladder and digestive system. 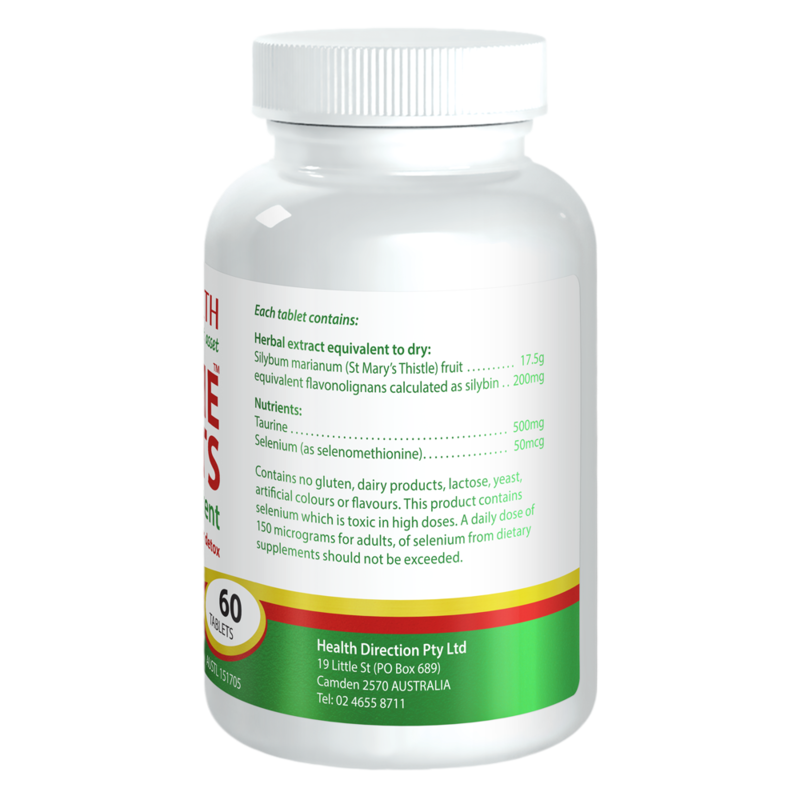 Selenium – Is a mineral that’s essential for good liver function and improves phase 2 detoxification pathways in the liver. 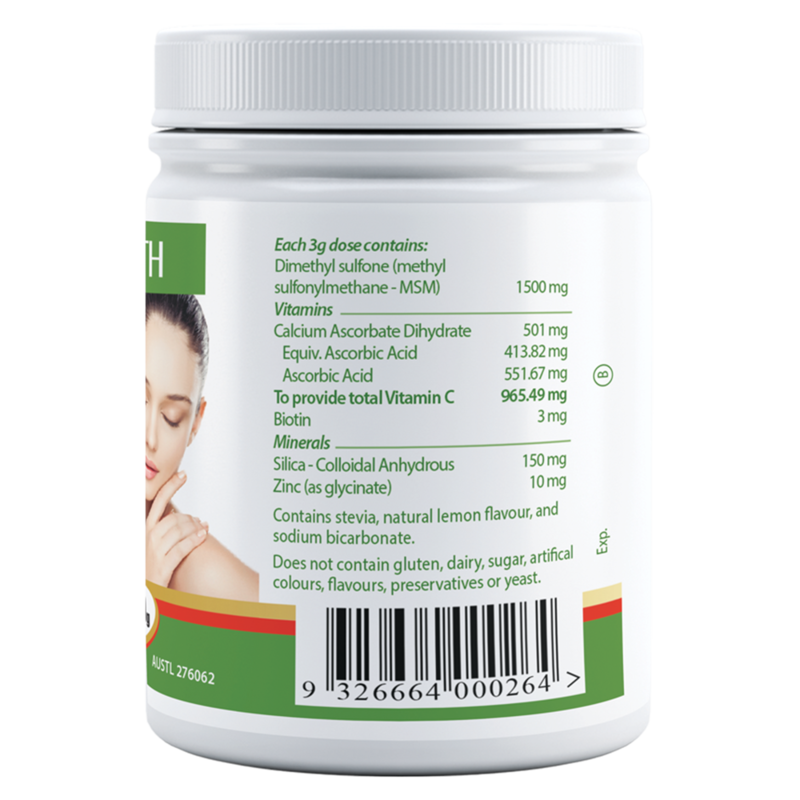 It also helps glutathione to work more efficiently and reduces liver inflammation and liver damage. 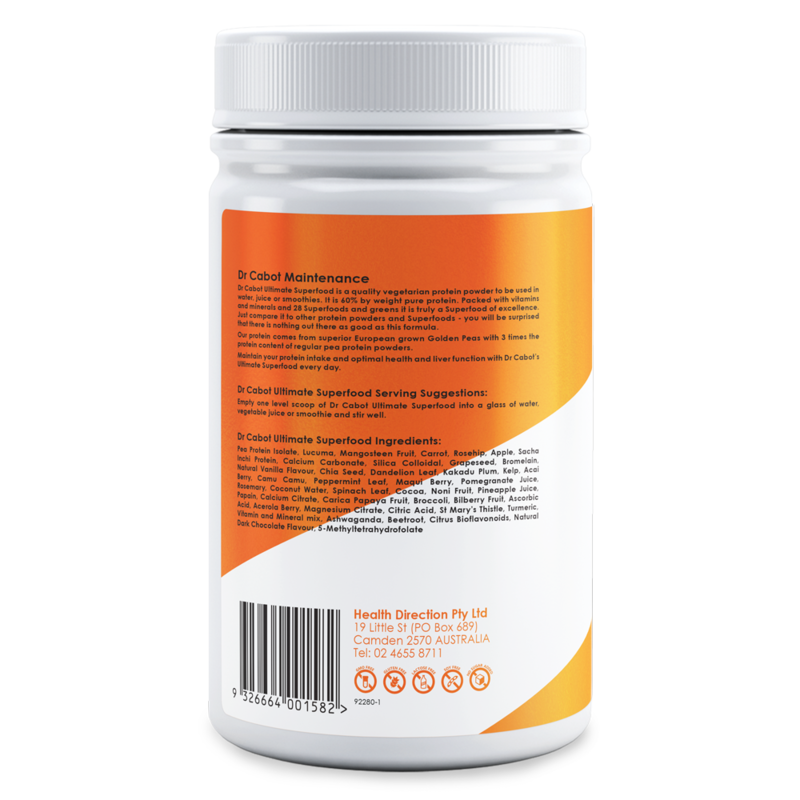 B-group vitamins – These vitamins are essential for the production of energy and metabolism in the liver and many people with liver problems feel fatigued. 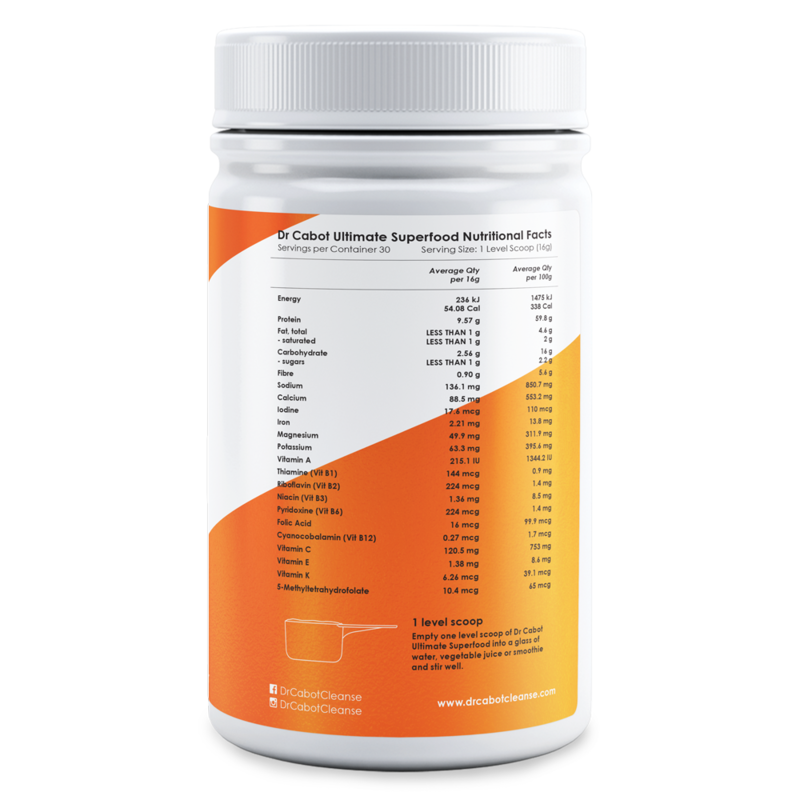 B vitamins are also essential for both steps of the liver detoxification pathways. Taurine – Is an amino acid that is essential for bile production. Taurine is called the detoxifying amino acid and is constantly required by the liver to help the liver eliminate toxins and drugs from the body through the bile. Dandelion – This herb stimulates bile flow and has antioxidant effects on the liver. 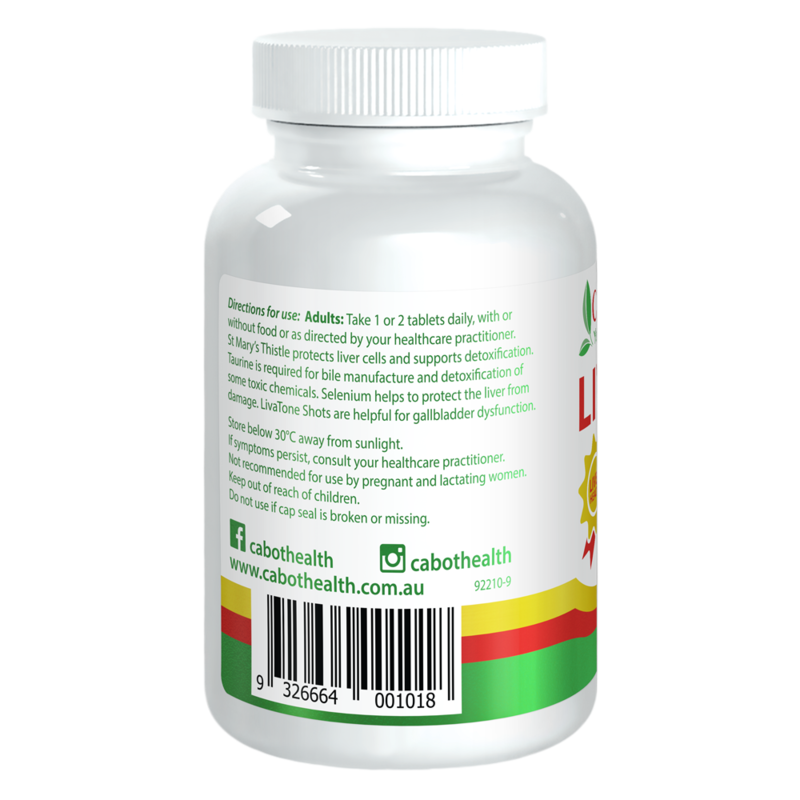 It also has laxative and diuretic actions, making it useful for liver and gallbladder inflammation. 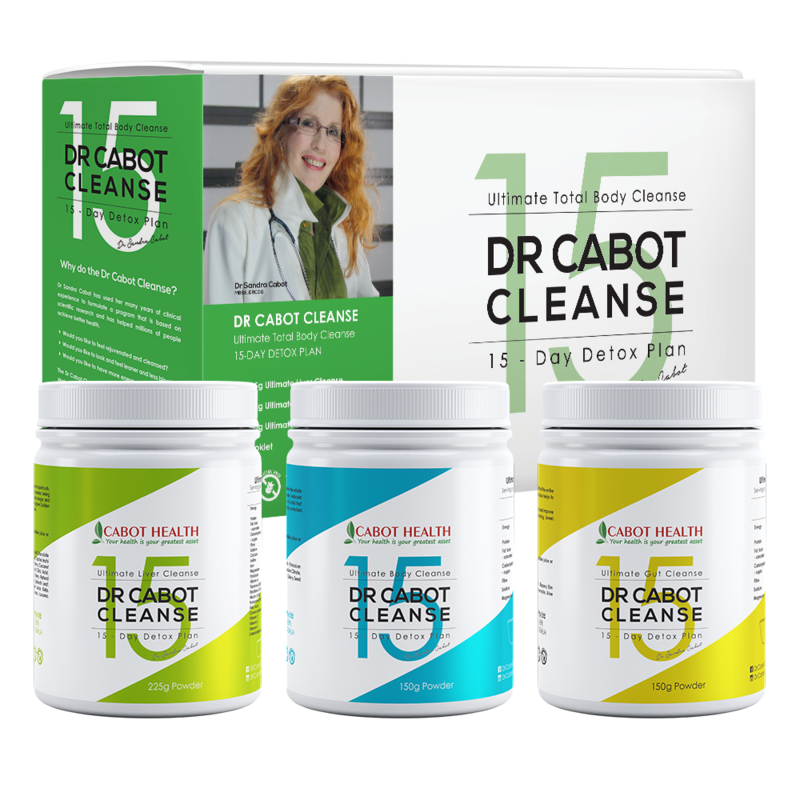 A 15-day detox plan designed by Dr Sandra Cabot and her medical team to restore gut and liver health and reduce inflammation and acidity in the body. Why don’t very low-fat and very low-calorie diets work in Fatty Liver? Because they lower your metabolic rate. These diets are too low in protein and healthy fats, and too high in carbohydrate. This causes your blood insulin levels to remain elevated which causes intense hunger cravings. Many so called “low fat foods” are highly processed to make them low in fat but they are very high in sugar and other hidden carbohydrates. Why do people with Fatty Liver often find it hard to lose weight? Their liver has grown accustomed to storing fat and reversing it takes time. A healthy liver is able to burn fat and eliminate excess fat out of the body through the bile. In those who have a fatty liver, the reverse happens, so they continue to get fatter. 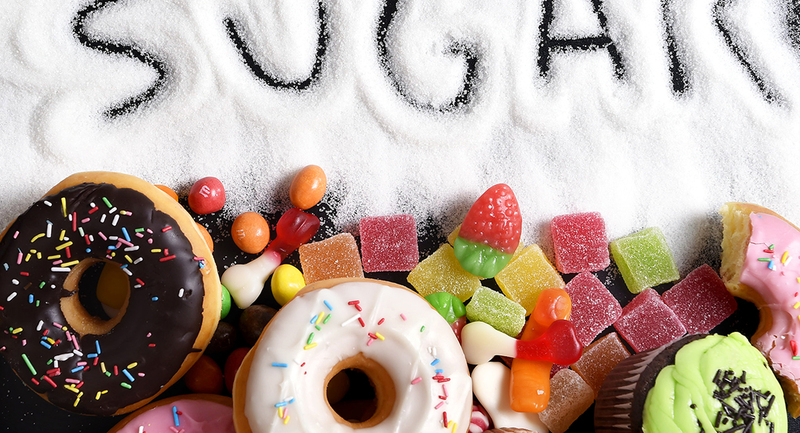 The high levels of insulin make them very hungry with cravings for carbohydrates. Can I drink alcohol if I have a Fatty Liver? Most people are aware that excess alcohol consumption over many years can cause serious liver disease. However, alcohol in moderation can be enjoyed if you follow certain guidelines. It is not the alcohol consumption that causes damage, but rather the substances that form during the breakdown of alcohol. Ethanol (pure alcohol) is broken down in the liver to form acetaldehyde and damaging free radicals. For this reason, we recommend allowing adequate time between alcoholic beverages for the liver to fully metabolise and render safe the toxic substances of alcohol breakdown. How can liver tonics help with Fatty Liver? 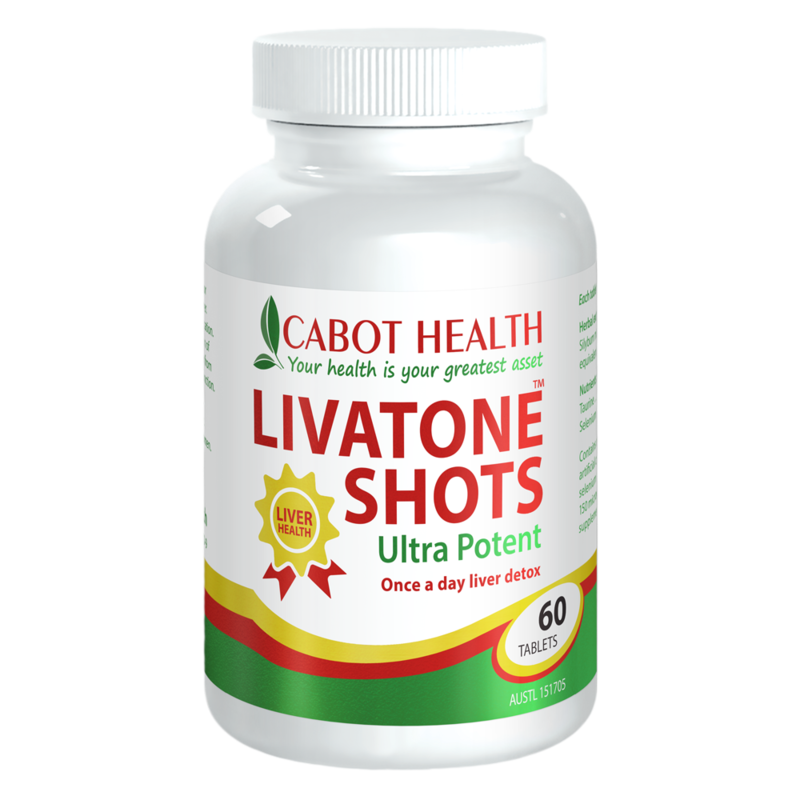 A good liver tonic in powder or capsule form can improve your liver function. Liver tonics can help to improve the liver’s detoxification and fat burning functions and can stimulate repair of damaged liver cells. The liver is the most strategic organ in the body and therefore, everyone needs to keep theirs in optimal health.